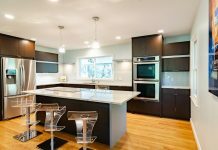 Roohome.com – A clean and beautiful kitchen it can be the dream of every housewife. 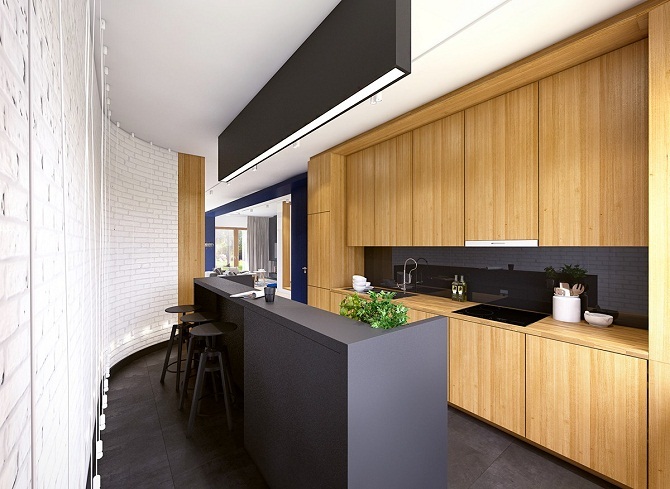 A luxurious kitchen will add your passion when cooking. So, You can prepare a delicious and healthy meal for your family and you friend. 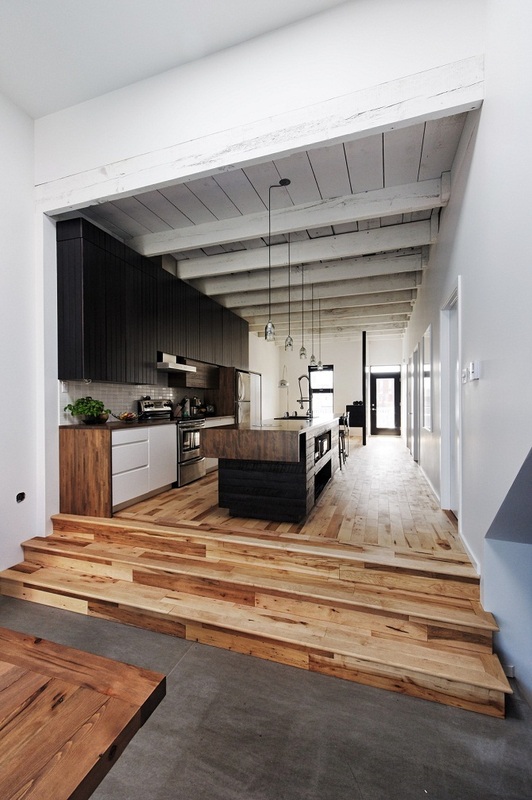 Black and white color shade could be just the idea for your dream kitchen. 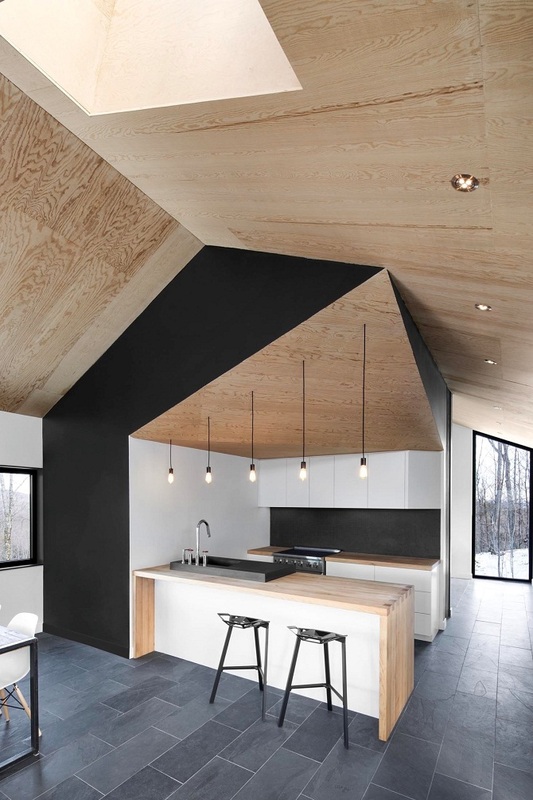 The kitchen with black and white shades can be matched with the elements of wood. You can apply it to the wall, floor, or the furniture in the kitchen. 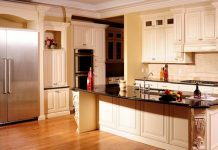 The most important are there should be sufficient lighting in your kitchen. You can use an uneven ceiling to create a romantic view from hanging light fixtures and angular skylights. 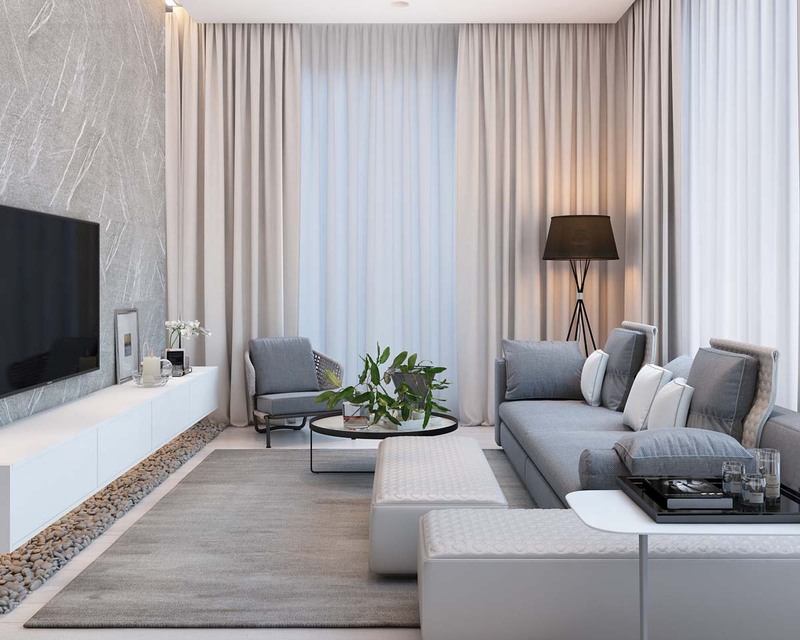 You have to use black and white furniture also to beautify your design. You have to make lots of shelves for storing cooking tools, so it would be more practical. The cooking tools which neatly arranged on a shelf will create a clean and beautiful impression. 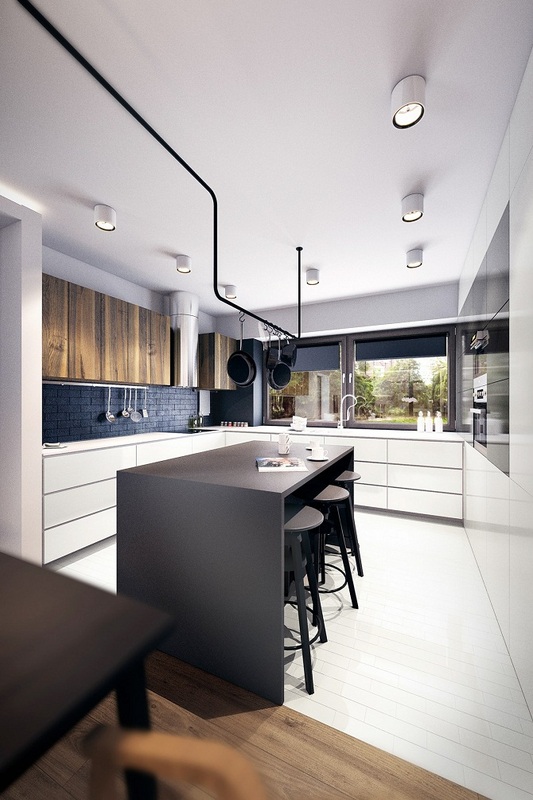 Jan Wadim visualizes a luxurious kitchen in black white theme also. You can also apply the brick or create multifunctional rug on the walls. Do not forget to give a little space to beautify your bar and build a classic atmosphere. 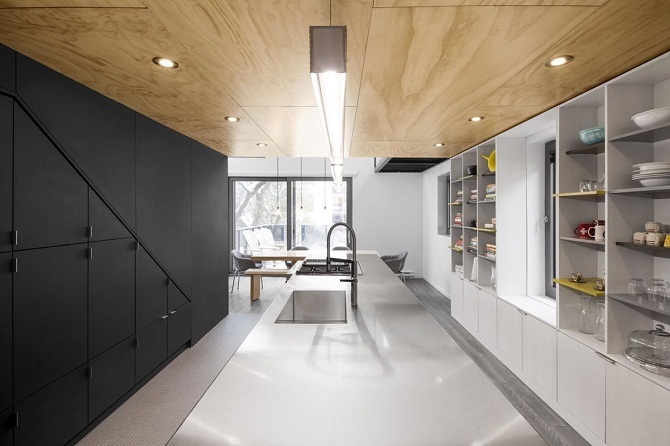 You can make a plenty counters and make a dining room in the middle of the kitchen. Black and white are warmed up with a soft chocolate rug on the wall. 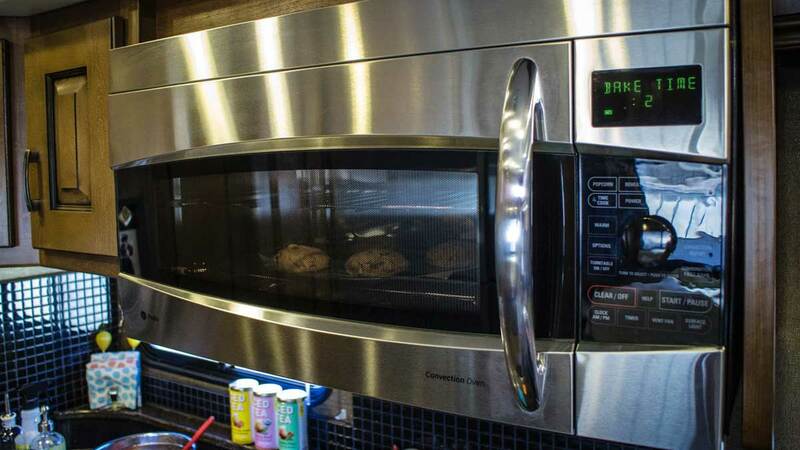 The design would make every chef envy with your luxurious kitchen.